An efficient organisational team is a key opening a gate to the final event success. No race can get along without responsibility and the work of volunteers planed in details. They are people who decided not to compete but help. 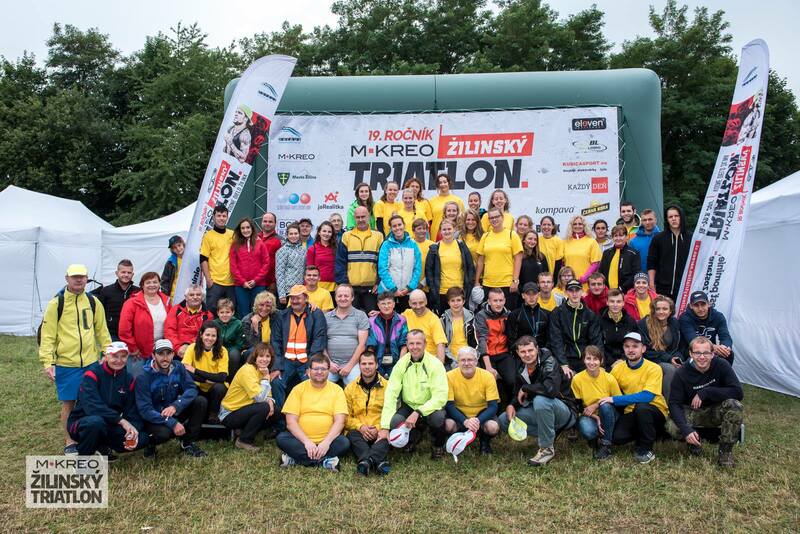 If you are interested in organizing and preparing the M KREO Žilinský triatlon 2018, you are welcome. For each of you we have a participant T-shirt, refreshment during and after the race, discounted prices of some services and further more surprises. Find a time. Find friends. Find something new.